One DeKalb County School District (DCSD) school has once again distinguished itself on the national stage. 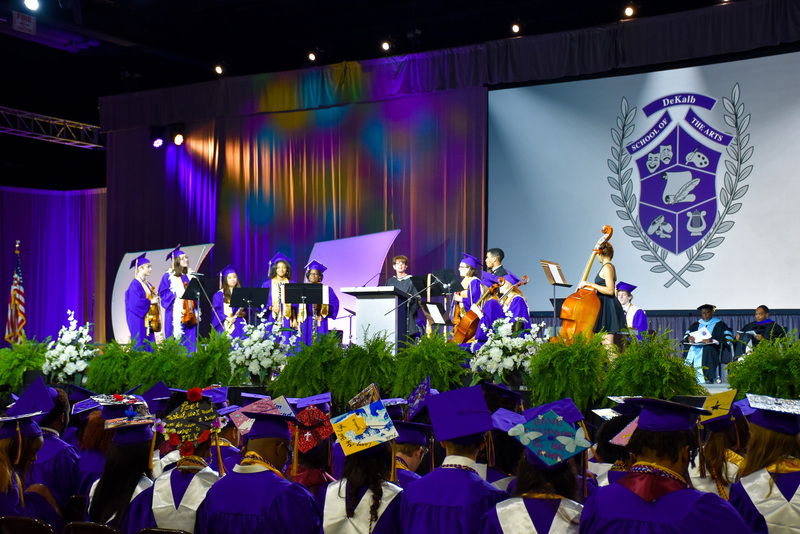 Arts Schools Network (ASN), the nation’s largest professional membership organization of specialized arts schools, has designated DeKalb School of the Arts an Exemplary School in recognition of its commitment to excellence. The five-year designation is awarded for 2018-2023. ASN awards Exemplary School designations to members that follow “A Guide to Assessing Your Arts School” in strategically evaluating their school’s purpose, operations, and educational programs. The Guide is a collaborative effort by ASN and the Accrediting Commission for Community and Pre-Collegiate Arts Schools. In honor of the school’s designation, ASN will honor DeKalb School of the Arts at the ASN 2018 Annual Conference, October 23-26, 2018 in Orange County, California. “We offer guidance, inspiration and incentives to arts school leaders who strive for excellence in their schools. 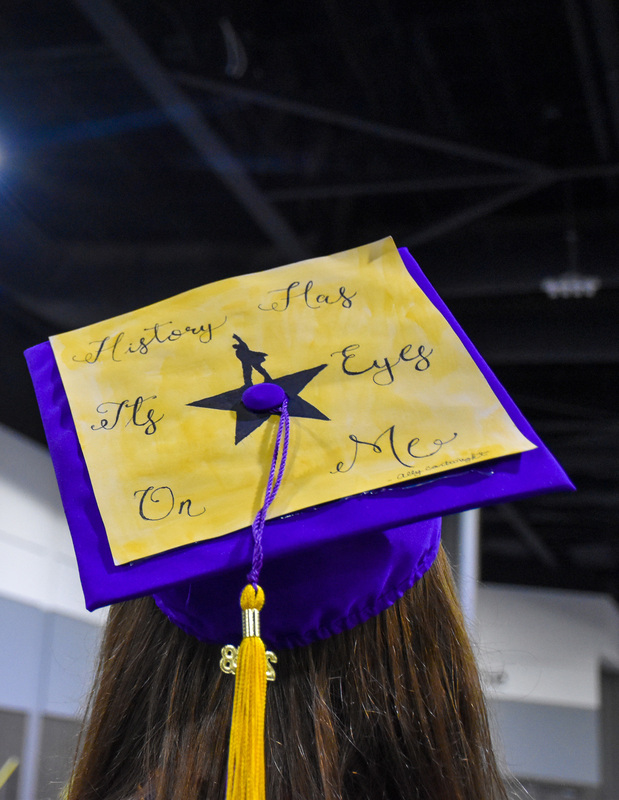 When [a school] demonstrates outstanding efforts toward this goal, as they do by following ASN’s Guide to Assessing Your Arts School, we recognize and reward their achievements with this designation,” said Melissa Brooks, Executive Director for ASN. 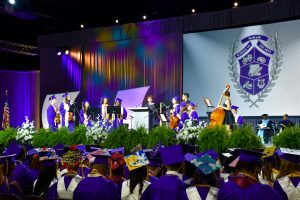 DeKalb School of the Arts has fulfilled its mission of providing the highest quality education possible through academics and the arts for more than 30 years. To achieve this goal, DSA provides each student with a comprehensive education inclusive of special knowledge and experience in the arts. The curriculum trains the discipline, appreciation, and achievement necessary for students’ academic, professional and personal goals. In addition to a full complement of academic subjects, students are offered drama, dance, vocal and instrumental music, visual arts, video technology, creative writing, and technical theatre. DSA has earned a solid reputation built upon its graduates’ successes at prestigious universities and professional careers. For more information on DeKalb School of the Arts, located at 1192 Clarendon Avenue in Avondale Estates, visit www.dsa.dekalb.k12.ga.us. For more information on Arts Schools Network, visit www.artsschoolsnetwork.com.